The Edward Jones Dome, home of the St. Louis Rams. The Rams announced today that the Club will not play home games in London in 2013-14 to better focus on First Tier Process in St. Louis. A press release from the Rams says that the team will play against the New England Patriots in London on Oct. 28, 2012 as planned. Previously, the Rams were involved in a back-and-forth with the St. Louis Convention & Visitors Commission over whether the overseas home games violate the team's lease at the Edward Jones Dome, which the CVC oversees. However, the team and the CVC eventually came to an agreement. The CVC said in a statement that because that agreement was only for the 2012 season, the Rams' decision not to play in London in 2013 and 2014 does not affect the status of negotiations on the upgrades to the Dome - the "First Tier Process" referred to in the above tweet. The team's lease requires the Dome to be in the top 25 percent of football stadiums in the country. Otherwise, as we previously reported, the Rams are free to leave St. Louis in 2015. What does the NFL have to say about all of this? 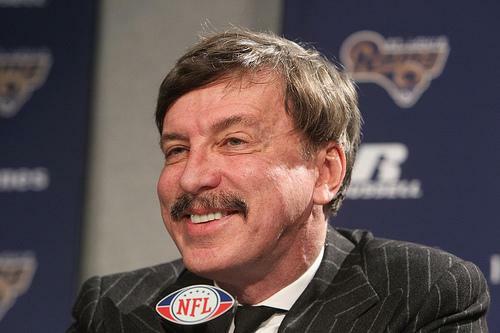 "We appreciate the Rams support for our international growth strategy. We are currently working to add a second game in the UK, potentially for the 2013 season, in response to the growth in popularity of our sport. 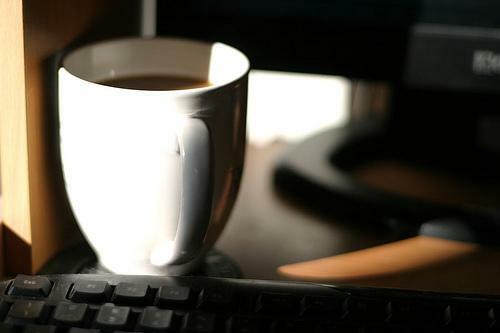 We hope to finalize these plans in the months ahead." Tickets for the NFL's annual regular-season game in London will go on sale Monday after the St. Louis Rams solved an issue regarding their stadium lease, clearing the way for them to host games in Britain. 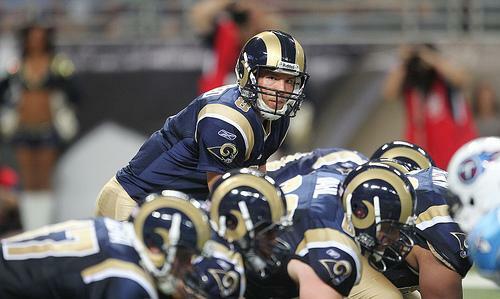 The NFL announced the St. Louis Rams have agreed to play regular season games in London for the next three years. The first game will be against the New England Patriots in 2012. The Rams will play the Patriots Oct. 28 at Wembley Stadium. This will be the sixth straight year the NFL has played regular season in the British capital. NFL commissioner Roger Goodell said "we are confident that having the Rams host one game in the UK in each of the next three seasons will allow us to better serve the growing popularity of our sport beyond the borders of the United States." 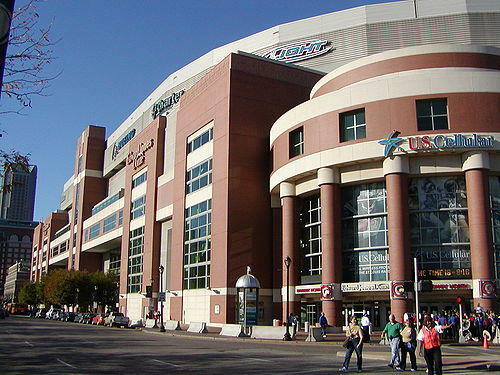 The St. Louis Rams are heading to arbitration over what to do about the Edward Jones Dome. The St. Louis Convention and Visitors Commission, which runs the facility and leases it to the Rams, voted Thursday to begin the arbitration process. The two sides remain far apart on plans to upgrade the dome. The 30-year lease signed when the Rams moved to St. Louis from Los Angeles prior to the 1995 season requires the dome to be among the top quarter of NFL stadiums in 15 separate categories. If it isn't, the team can break the lease after the 2014 season. Negotiations began in February with the CVC proposing $124 million in improvements. 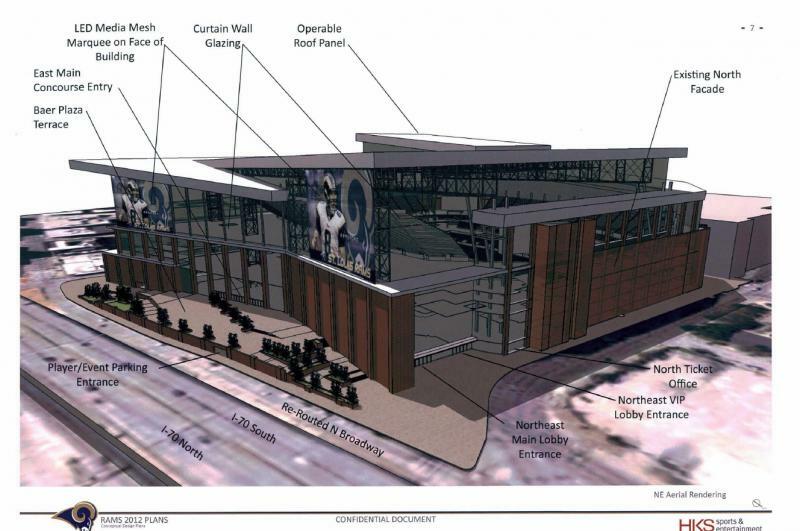 The Rams countered with a much broader plan that city officials said could cost $700 million. Updated at 11:40 with comments from Mayor Slay's office. Updated at 9:35 with statement from CVC. The St. Louis Convention and Visitors Commission has rejected a multi-million dollar proposal from the St. Louis Rams for upgrades to the Edward Jones Dome. St. Louis Mayor Francis Slay confirmed the rejection on Twitter this morning. The mayor had encouraged the CVC to reject the Rams' proposal because he thought the cost was too high.